In this article we will talk about indispensable assistants of a present-day person in the kitchen – small appliances. These kitchen appliances make our lives more comfortable and enjoyable. Microwave, juicer, blender, toaster turn the hard work of cooking in a pleasant experience, significantly reducing your time spent in the kitchen area of your office. Of course, these devices require some care. We will tell you how to quickly and efficiently clean these appliances. Microwave oven. With its help you can quickly cook, heat or defrost food. 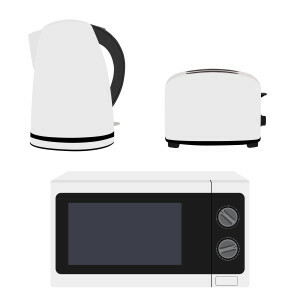 Microwave ovens found their application not only in domestic life, they also have become one of the favorite appliances of office workers. • To clean the outside of the microwave, use glass cleaner. It can be used both in pure form or diluted with water in a ratio of two to one. • The same means can be used to clean also the inside part of the microwave. For this purpose an aqueous solution of a cleaning agent should be poured into a bowl (special one, for microwave ovens) and put on maximum heat for several minutes. Under the action of steam grease and other contaminants will soften, and you will just have to wipe them with a microfiber cloth. Then rinse thoroughly household chemical residues from surfaces and wipe them thoroughly with a dry cloth. Leave the microwave open until it is completely dry. • It is also possible to clean a microwave oven by using vinegar or citric acid. Pour one hundred grams of water in a ceramic cup and add a spoonful of vinegar or half a standard bag of citric acid. Depending on the power of your oven heat the cup until the water boils and steam showers all surfaces. Open the microwave oven, remove the cup and wipe the inside with a microfiber cloth. Instead of vinegar, you can use a solution of baking soda (one tablespoon of baking soda per a cup of water). All further actions are the same as with a solution of vinegar. A toaster is able to cook the crunchy toasts quickly. It, like any appliance in our kitchen, needs to be cleaned once in a while. But it should be cleaned not only from the outside. Within some prolonged use of this device it accumulates crumbs, which after being burnt, not only emit an unpleasant smell, but also reduce the efficiency of the toaster. - Before you start to clean a toaster, unplug it. Wait for the toaster to cool completely down. Remember, it is forbidden to wash a toaster under running water, you also can not immerse it in water. - The housing can be cleaned with baking soda. It is enough to apply soda to the sponge and rub the outer surface, putting a little more effort in the areas of maximum contamination. Then, wipe the remnants of soda with a microfiber sponge. - The inner surface of the toaster should be cleared from crumbs. For this purpose spread paper or cloth on the kitchen table (so that crumbs are easier to remove). Put some salt into the slot for putting pieces of bread. Then you need to close the slot, for example, with parchment paper, fix it (you can do it with duck tape). The next step will be a good shake-up of the toaster. Salt will cleanse toaster from adhered crumbs and scale film. Now you need to remove the paper and shake out the toaster. It is necessary to clear the toaster from the salt residues. For this purpose you can use a brush or an old toothbrush, you also may try to blow the toaster off with a strong air flow (you may use for this purpose a hairdryer). - If the toaster is equipped with a removable tray, wash it with water and detergent. Blender, mixer, juicer. These devices do not require any special care. They are easy to be taken apart. Removable parts can be washed in a dishwasher or by hand using a conventional detergent. To wash the strainers (if a special brush is not included) it is convenient to use an old toothbrush not suitable anymore for brushing teeth. Note! The part of the devices, where the engine is located, cannot be wash under running water; for safety you may just wipe it with a wet cloth. 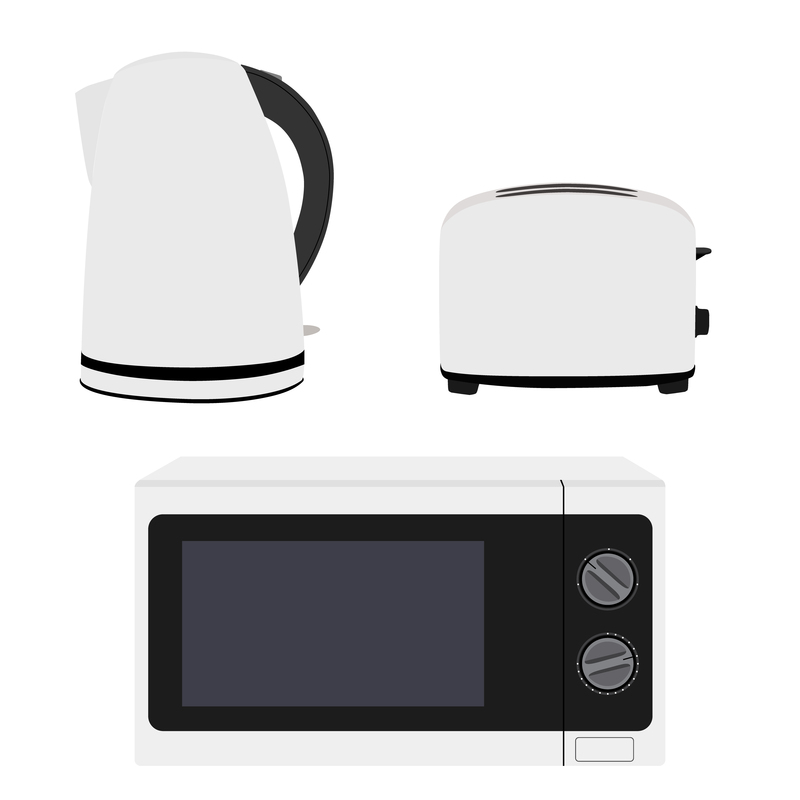 Easy to care for and very useful in everyday life small appliances can make cooking easier and more enjoyable and last longer if you keep them clean and follow the operation rules. If you want to get rid of that bad odor that irritates you, the first thing you need to do is to remove the cause of this odor. Open the windows of your office to increase the air flow. Make sure you let the sun in to help dissipate smoke and other odors as you try to eliminate the cause. It will be good to put the smelly items outside for a while. Also, you can fill small dishes with vinegar or vanilla for an inexpensive smoke eater. Vinegar isan environmentally friendly cleaning products that works effectively in smoke odor removal. If your company doesn’t skimp on cleaning you can buy odor neutralizer from a janitorial supply store. This costly cleaning solution will work more effectively. The odors that remain after a fire cling to your walls and furniture. That’s why it is not so easy to remove such odors. If we are talking about unpleasant odors caused by the fire, in most cases people hire professional odor removal companies to get rid of that odors. Cleaning professionals use strong smoke odor removal solutions that work in a short time. Generally it takes a relatively long time for cleaning companies to complete the odor removal procedures. Also, a lot of these services cost a fortune. But it’s definitely worth to hire the cleaning company. The odors caused by fire are very harmful to the health of the people who stay in the facility. Special attention should be paid to the areas of the facility which have been severely damaged by fire. 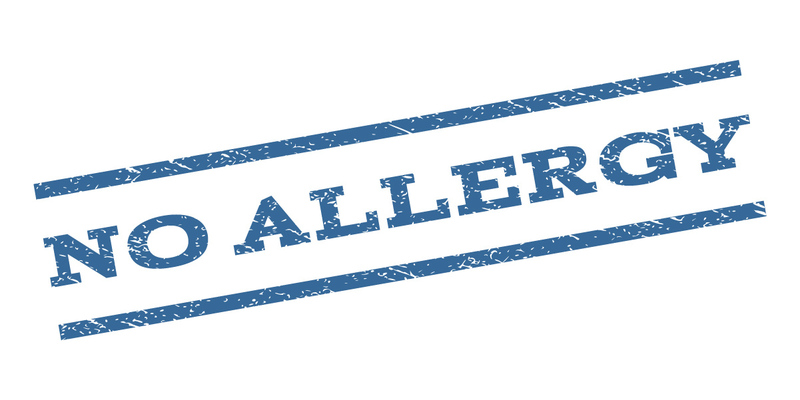 The smoke odors penetrate your walls, ceilings, drapes, carpets, rugs, furniture and other surfaces. Oftentimes, ozone generators are used to help eliminate the odors. These equipments will release oxygen ozone gas which will remove the odors from the air and the surfaces. If you deal with stubborn smoke odor you should should know that the longer you put it off, the harder it will get to remove this odor. Cleaning your coffee maker with vinegar is an easy process. All you need is to fill a pitcher with a mixture of one part vinegar to two parts water. Stir this mixture with a plastic spoon. Then pour it into the coffe maker up to the top fill line. Brew a full pot as usually. Turn on the coffee maker and let the vinegar and water mixture cycle through. Then turn off your coffe maker and let it cool. Pour out the mixture and rinse the pot. Then rinse out the vinegar residue by running the coffee maker through a second/third cycle. Fill the pitcher with cold water only. If you are looking for a cleaning product that can help you perfectly clean your coffee maker, vinegar is exactly what you may need. Vinegar is a natural and nontoxic product that is able to remove the stains, odors and tastes that coffe can leave behind. It is an excellent solution for those who worry about the chemical content of commercial products. Chemicals are the most frequent method used to remove different kind of stains. But be sure vinegar is an environmentally friendly cleaning product that removes even tough to remove stains.